Curious about the new Tax Cuts and Jobs Acts Bill that was passed into law December 2017? Click the photo for a new Handout summarizing the changes for future tax years. Note, not many of the changes will affect your 2017 return. Paying for your tax preparation and getting your refund shouldn't be hard! 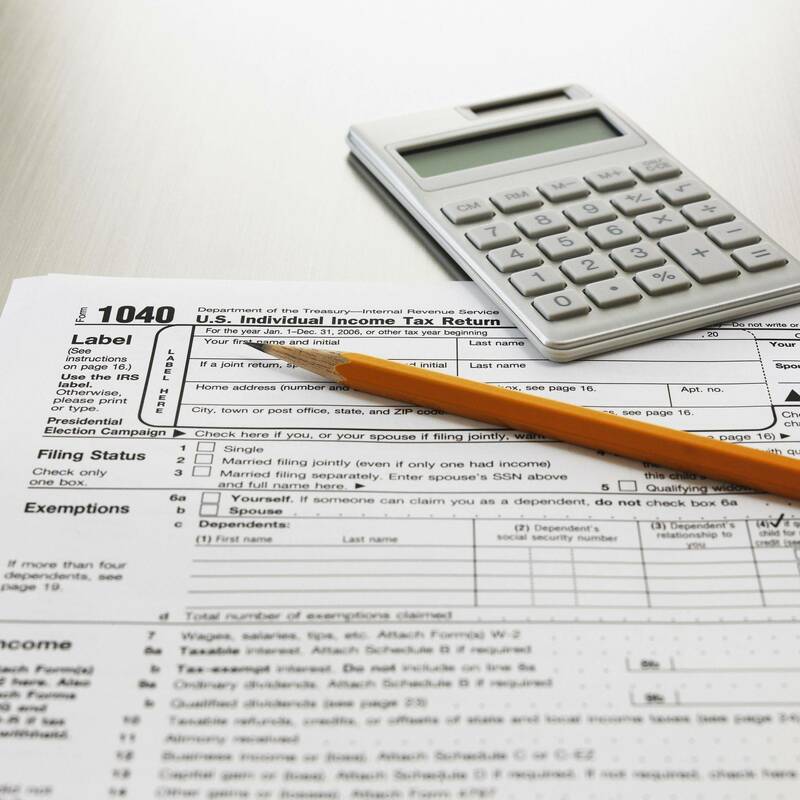 Excel Tax and Consulting Services has many options to suit all of our clients. From low cost tax preparation fees, which are affordable in many cases, to options to take the fees out of your refund as well as taking payments. We never file until the return is paid for, but in some cases taking the fees out the refund is not an option. Paypal, Visa, MasterCard and Discover as well as cash and personal checks are all accepted. Get your refund direct deposited into your bank account, receive a check from the IRS, debit cards, and Walmart Direct to Cash are all ways we can process your refund. Some items have additional fees so please speak with your tax professional and choose the option that works best for your situation. Are you worried about identity protection? Have you been thinking about purchasing a yearly package from other companies? Click on the ID Fraud Safe picture to save 40%. "Pay the lowest price advertised!" Federal Form 1040 Base Price-Schedules C, E and F additional fees based on the complexity. Ask your tax professional for details! Thank you for contacting us. Your email address will be added to our mailing list, per your request. Did you purchase your health care through the Exchange? If so, there are a few things that you need to remember through out the year. 1. If you have a major life event you need to let the Exchange know as soon as possible. Major life events can do many different things to your qualifications for certain benefits via the Exchange. 2. If you start making more money then you estimated at the time of sign up it is a good idea to let the Exchange know. If you make more money then you estimated and you qualified for the Premium Tax Credit and took it to make your health care premiums more affordable, you may end up paying some of the credit back on your 2017 Tax Return if you didn't report it to the Exchange. 3. If you are let go from your employer, have a baby, adopt a child or get married or divorced through the year this needs to be reported as well. These events may help you qualify for the Premium Tax Credit or an even higher one. 4. If you do purchase your health care via the Exchange you will receive a 1095-A that needs to be placed on your 2015 Tax Return. 5. Not having qualifying health care coverage will be more expensive on your 2017 Tax Return. The penalties for not having qualifying coverage are to go up again and can cause your refund to be substantially lower or you can have a balance due with your return. Schedule Your Appointment Today to talk about how the Affordable Care Act will affect your 2017 Tax Return.